Electrical tape not cutting it anymore for your home & automotive installations? Desire a more professional looking installation, that not only looks great, but will ultimately last longer and have more durability. Then a soldering gun, some solder, and some steady hands are what you need. Flawlessly complete any installation by soldering wires you've connected. 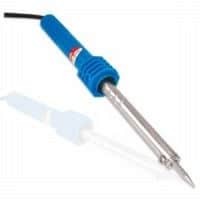 This soldering iron includes a chisel style tip for light to medium duty work. Perfect for LED / Lighting installation, electrical hobby work, or any small projects home & office that desire a perfect bond every time. When used with heat-shrink tubing, your install will not only last a lifetime, but also be waterproof, and protected from any outside elements such as water, or excessive heat from the engine bay. Pick up an Oznium Soldering Kit today and start preforming your installations like a true professional! 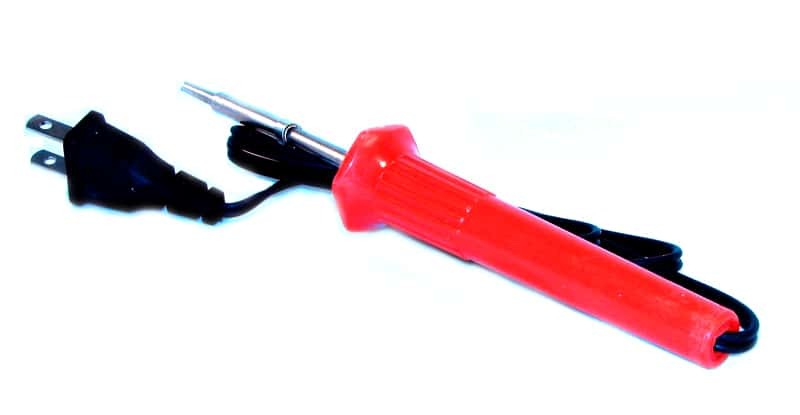 At first I was very skeptical about whether or not this soldering iron was going to be good enough to get my soldering jobs completed. First day I received it in the mail I went straight to my project and was blown away with how much easier it was to use this one compared to my last one. At this price I just didnt think it was going to be hot enough to do what I needed.